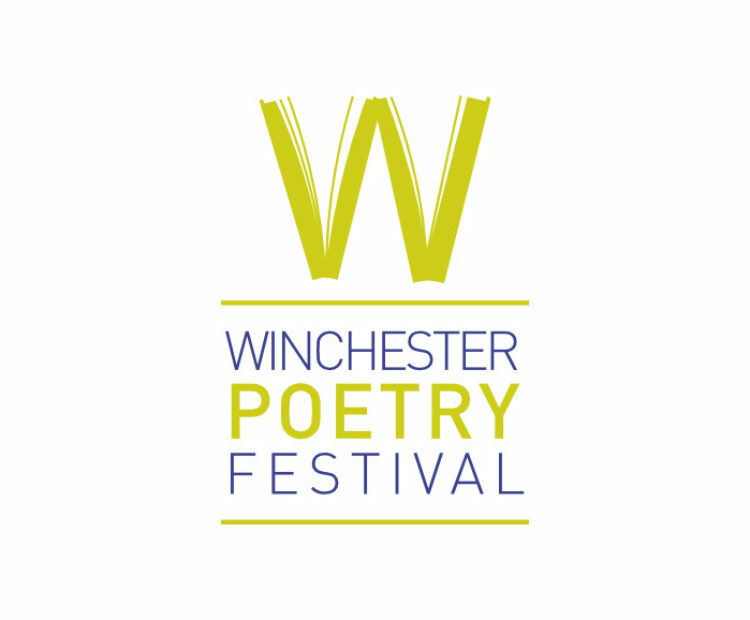 FIRST PRIZE: £1000, SECOND PRIZE: £500, THIRD PRIZE: £250 There is also a prize for the best poem by a Hampshire-based poet. 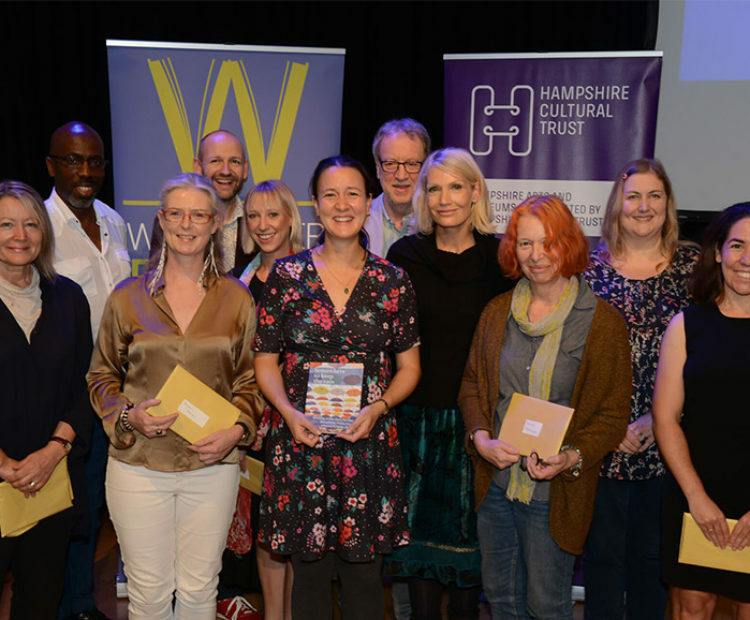 In addition to receiving cash prizes winners and long-listed poets will be invited to read at a special prize-giving event in Winchester in October 2019. Winning and commended poems will also be published in a competition anthology. The competition is open to all entries of original, previously unpublished work. Full rules here. Poems can be entered by post or online. Entry Fee: £5.00 for the first poem and £4.00 for each subsequent poem. Contact: For full details, visit the website.